Thanks to the showcased models you are going to explore new bounds of stunning details. These sandals will let you easily enjoy warm weather. You are going to find comfy and casual flip-flops, bold statement options with eye-catching embellishments and animal print details. The best thing about this footwear is the laidback appearance that is both cool for daytime and evenings wear. Some of the following designs come with glitter details and pretty sweet metallic sequins. Keep in mind, this footwear is great for long walks, so you don't have to worry about any discomfort while donning one of the following pairs. There is kind of India style in these shoes. 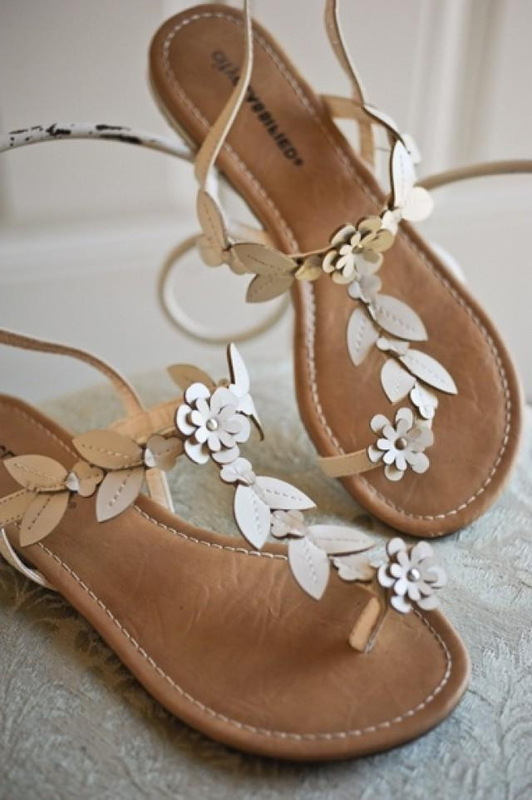 I love the strappy look of these sandals. Try them on with your midi skirt and crispy white blouse. Speaking of prints, then I like this flat leopard print pair with peacock feathers. You are going to see amazing shoes with timeless designs and bright colors. I love the way designers renovate classic shapes by offering its clientèle fresh and exquisite forms. 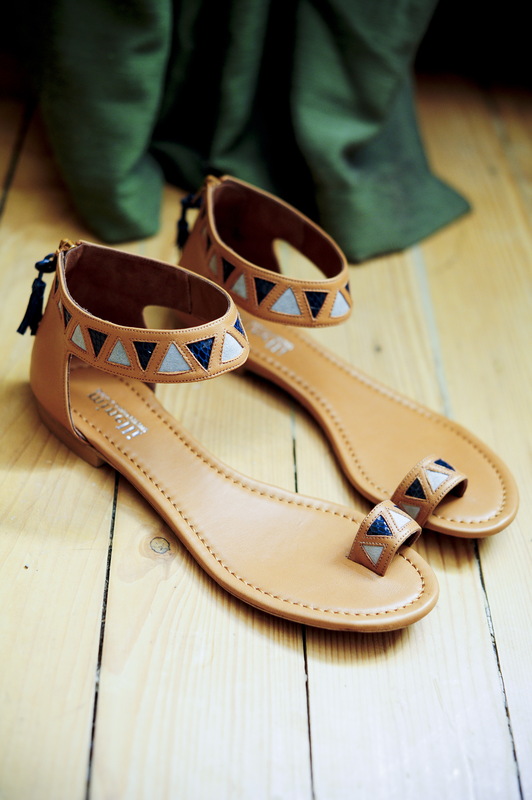 Flats are creative and look totally innovative. Many brands offer us cutout designs, classic fringed, as well as luxe detail options. Try on cuffed, color blocking shoes that feature blush and navy colors. This pair is ideal for wearing with summer day dresses. 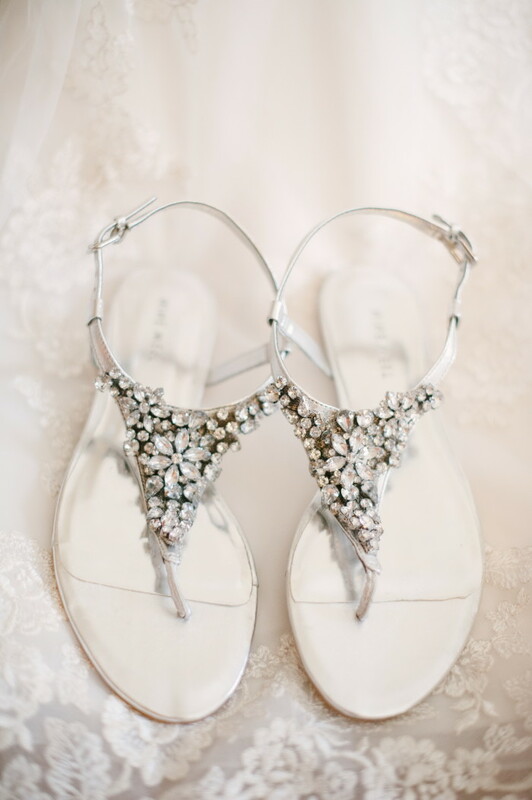 How about flower embellished shoes? This pair is ideal for those ladies who like wearing detailed clothes. So, what exactly you are searching for? What key trends are most important for you? You like classics or modern embellished styles? 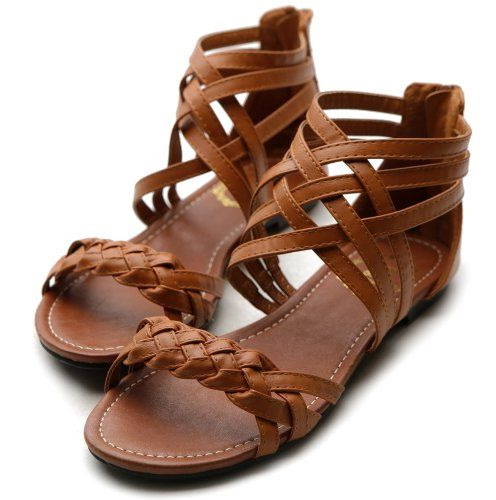 Do u have the link to buy these sandals? is there a link to these sandals? Where can I find / buy. Is there a link? the sandals in the first photo and not be found on the link. do you know the brand? Where are the first ones from – the black pair? And the grey suede? Thank you!! looking for a link to the first pair (black). Help! #3 and #4 please? Direct Link vs scrolling thru 6+ pages? Thank you! I looked through the links and don’t see any of the sandals with the links provided. Can you let me know what brands and i can look up? i love your sandals where can i find them?